This is a sponsored post written by me on behalf of Kellogg’s® Rice Krispies®. As always, all opinions are my own. December is here and it really is the most wonderful time of the year! I love love love family time, especially during the holidays. Watching our favorite Christmas movies, decorating the tree, driving around and looking at lights, finding just the right gift for everyone on our list and of course making our most favorite Christmas treats. This year we decided to skip decorating gingerbread houses and go for something that’s A LOT less work. 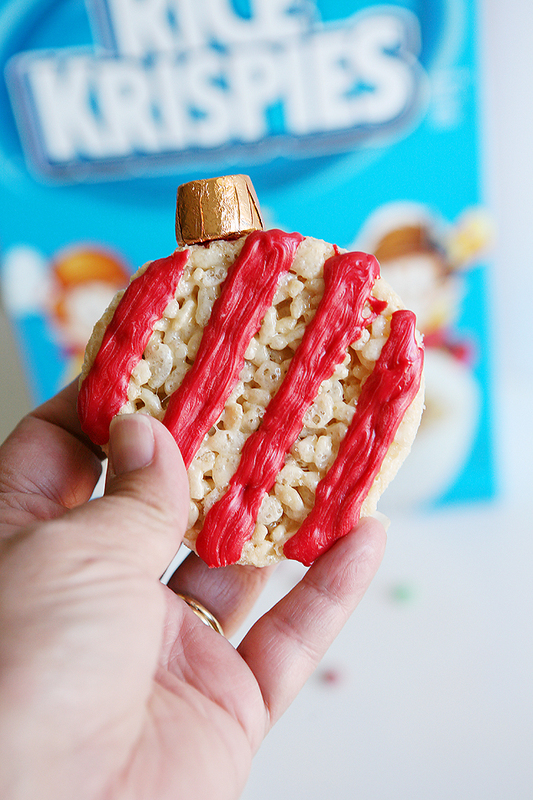 We decorated Kellogg’s® Rice Krispies® Treat Christmas Ornaments. 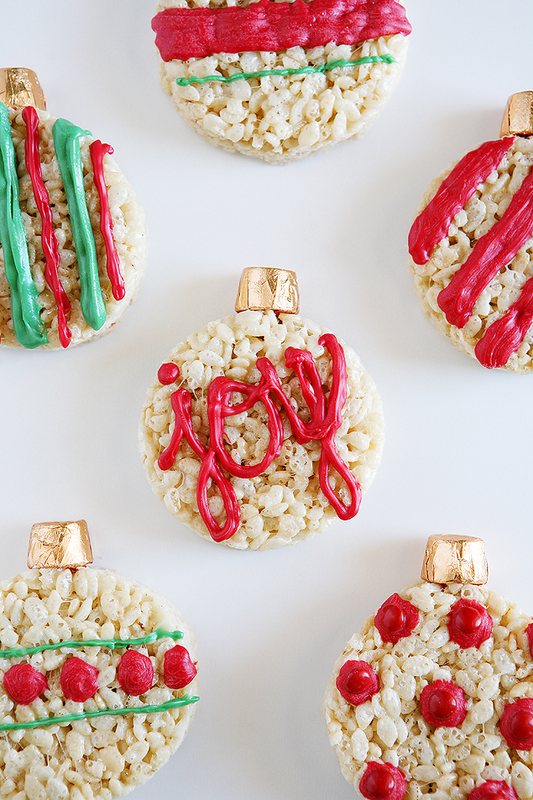 You’ve probably noticed that we are big fans of Kellogg’s® Rice Krispies® treats around here. 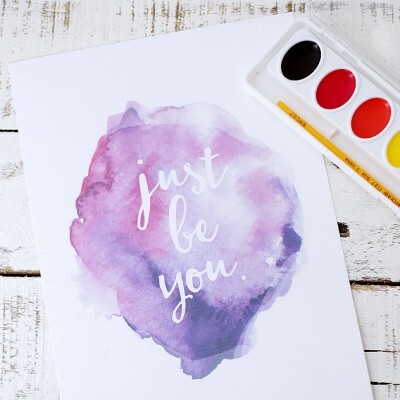 We LOVE easy, it’s no secret and Kellogg’s® Rice Krispies® treats are about as easy as it gets. 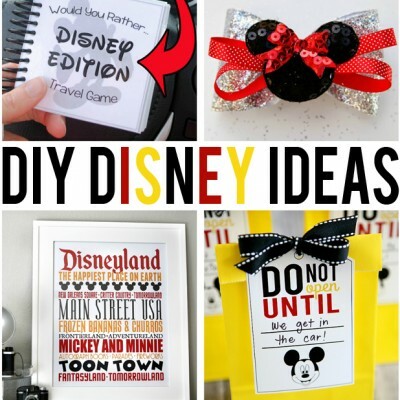 Plus they are like a blank canvas, there are so many possibilities when decorating them! We’ve made a Kellogg’s® Rice Krispies® Treat Cake, Christmas Lump of Coal Kellogg’s® Rice Krispies® Treats and even some Kellogg’s® Rice Krispies® treat Zombie Eyeballs this past Halloween. 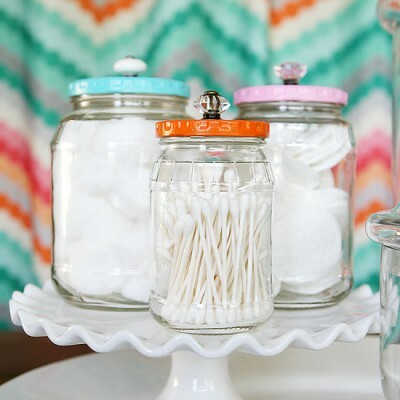 We are kind of addicted to finding new ways to decorate them for all of the holidays. Remove from heat and immediately add the Kellogg’s® Rice Krispies®, mix well. Carefully press the Kellogg’s® Rice Krispies® into a buttered or lighted sprayed 13×9 pan. We packed ours down pretty tight. 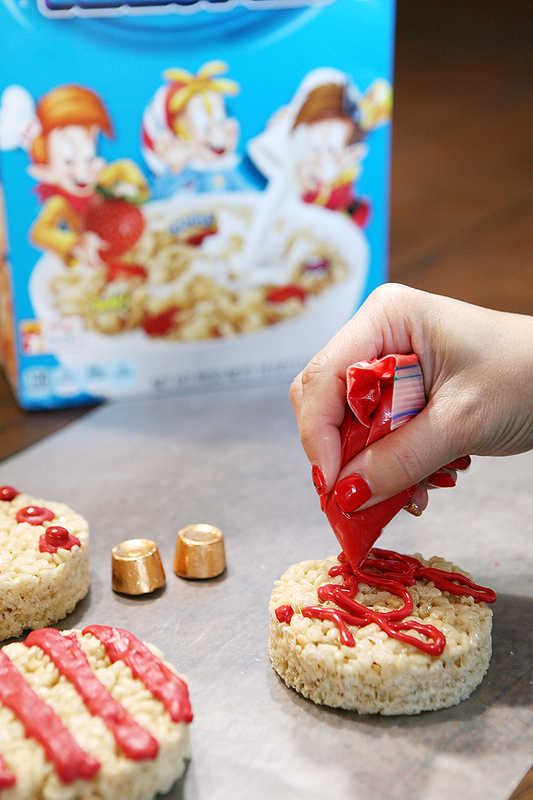 Then using a glass cup or circle cookie cutter cut out Kellogg’s® Rice Krispies® treat circles. 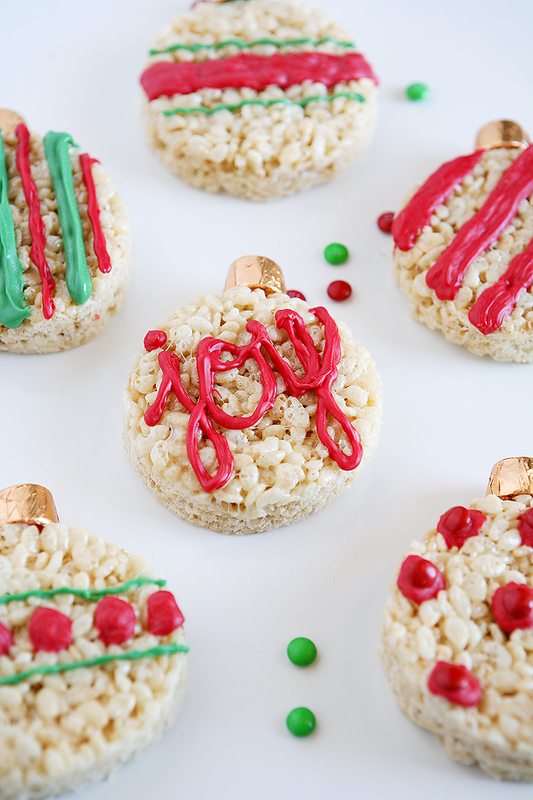 We got about 8 circles out of our batch and lots of scrap pieces of Kellogg’s® Rice Krispies® treats that we wrapped up for a treat later. Once your chocolate is all melted spoon it into some baggies. Snip a small hole in one corner of each bag. 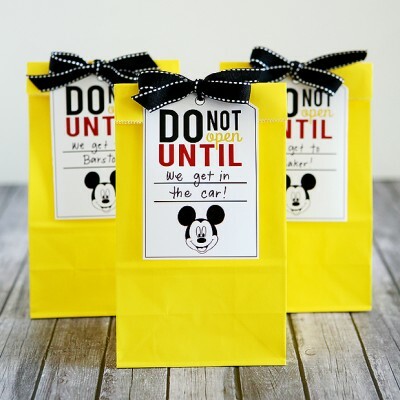 Fill up a couple bags of each color so the kids can all be decorating at the same time. 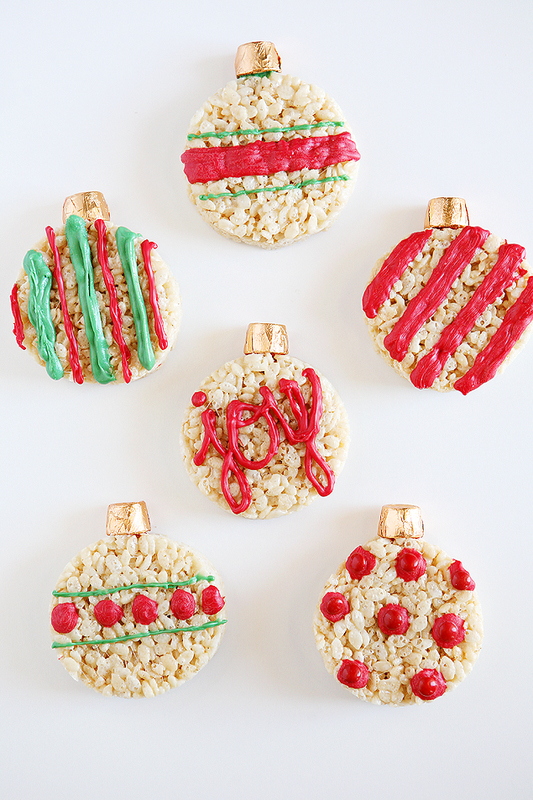 Then just have fun decorating your Kellogg’s® Rice Krispies® treat Christmas Ornaments. You could use chocolate, small candies and sprinkles. 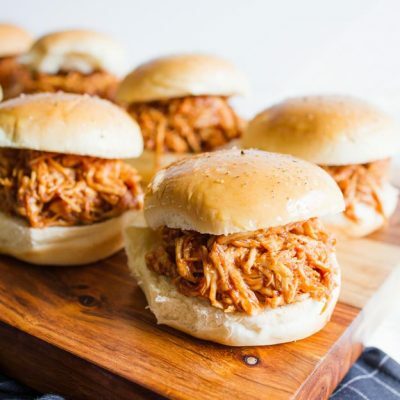 These would also be super cute to serve at a Christmas party or to surprise your family with after you decorate the tree. 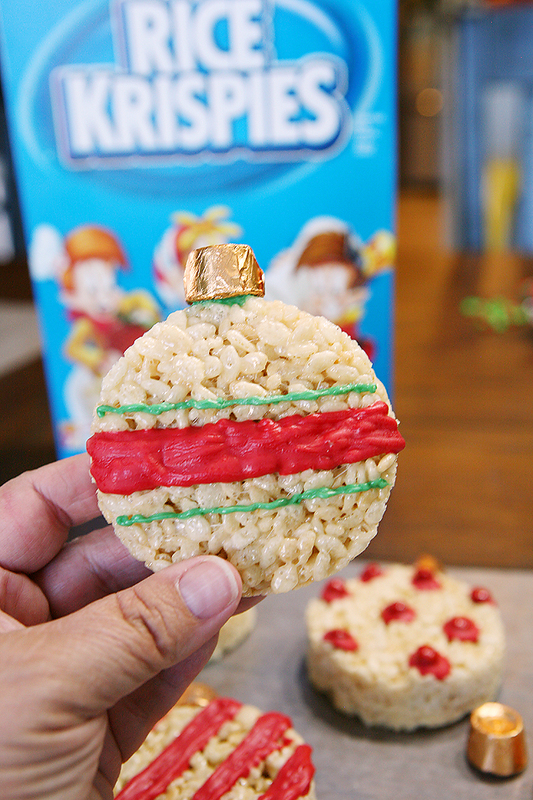 Hang the ornaments on the tree and then enjoy an ornament Kellogg’s® Rice Krispies® treat. 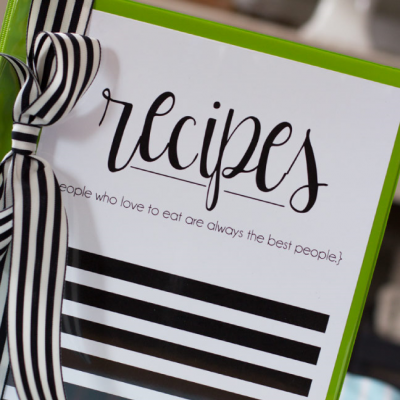 Visit the Kellogg’s® Rice Krispies® website HERE for lots more fun ideas and Kellogg’s® Rice Krispies® recipes! 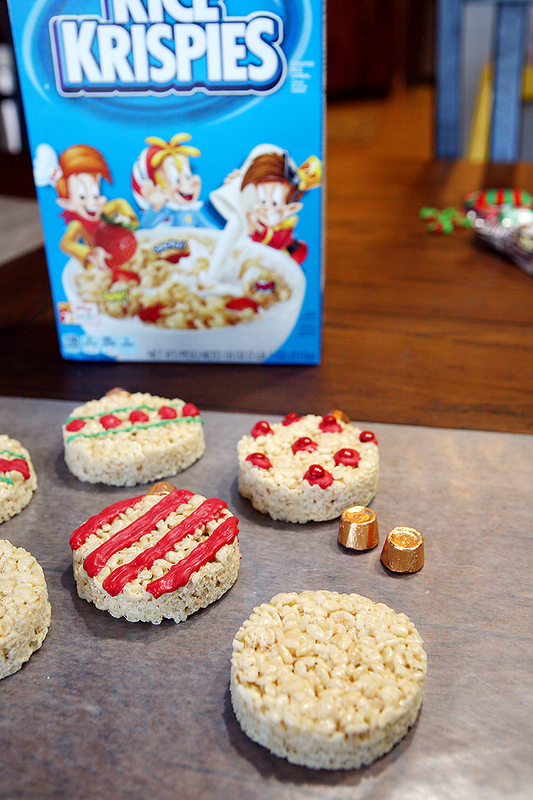 You can also follow along with them on Pinterest, Facebook and Twitter or using the hashtag #RiceKrispies.